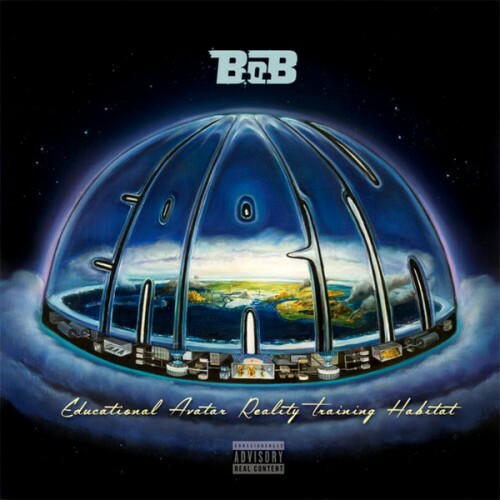 I believe B.o.B might be apart of the establishment because he always has their symbolism in his videos and IS mainstream. They probably just have him speaking truth to put it in plain sight in effect hiding the truth. B.O.B is the truth! I swear he is one of the most HONEST rappers out there! "F'kin Science Bro" speaks VOLUMES!!! REAL TALK! All 3 mixtapes are epic. Jordan 96 this is legendary, mark my words. Put these on vinyl!